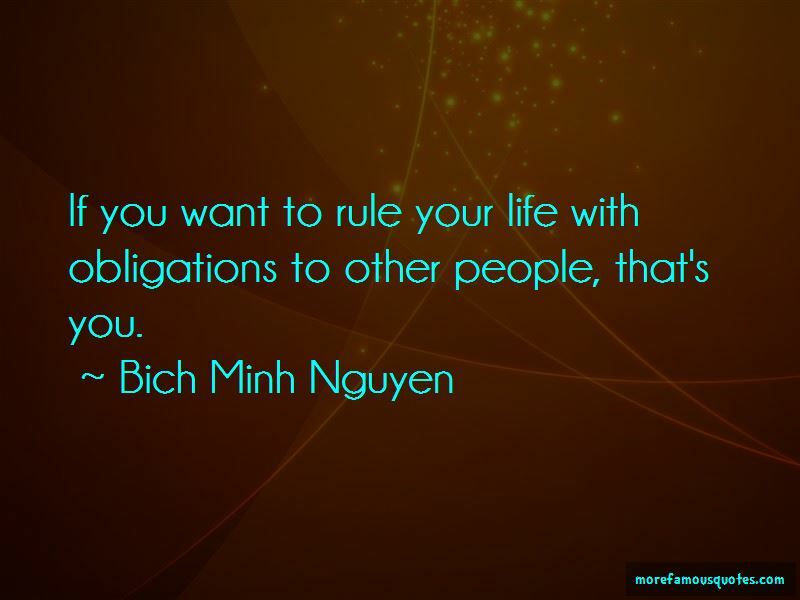 Enjoy the top 5 famous quotes, sayings and quotations by Bich Minh Nguyen. When I stepped into the brown-tiled entryway of the Kentwood Public Library, the sunlight flowing down on me from the high windows, I felt a sense of importance. 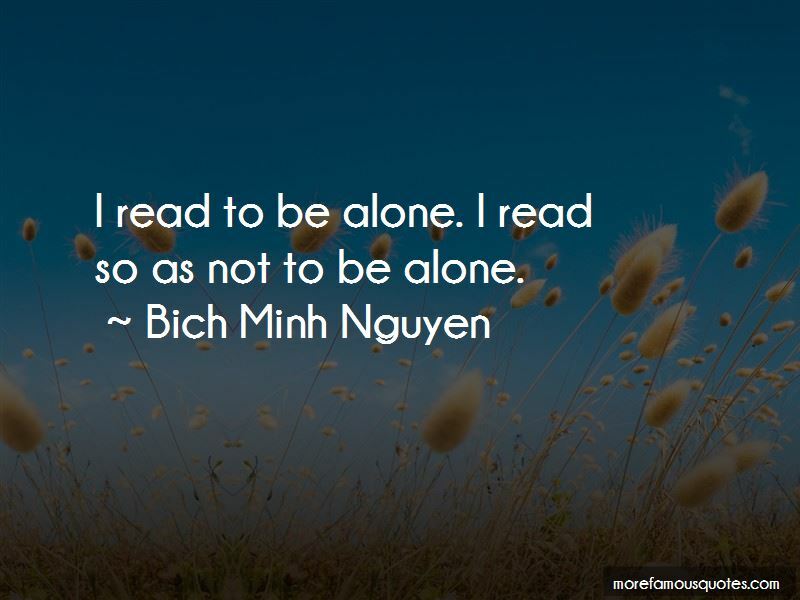 It gratified me to be in a place devoted to books and quiet; I was filled with a sense of hope. Reading to me was fundamental, as fundamental as food. And nothing could be more satisfying than reading a good book while eating a good meal of mi soup, french fries, and a thin cut of steak. I plowed through books as fast as possible in order to read them again. 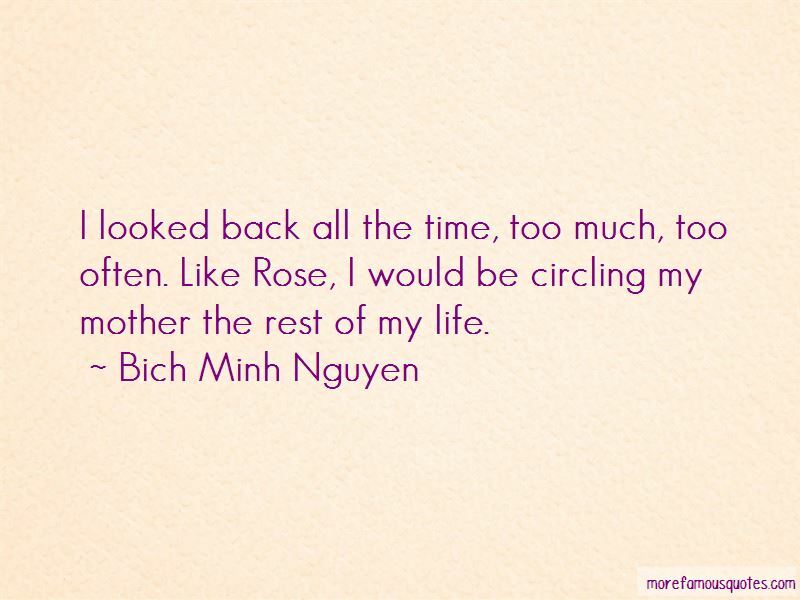 Want to see more pictures of Bich Minh Nguyen quotes? 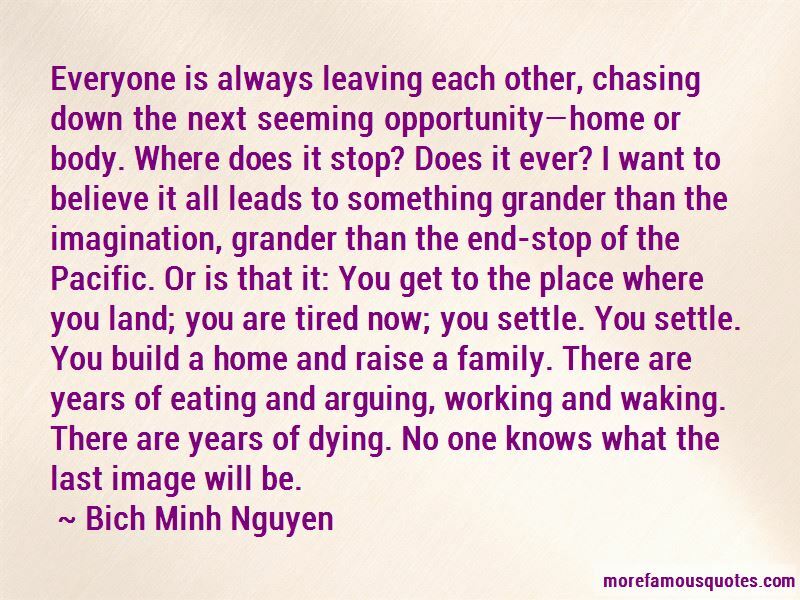 Click on image of Bich Minh Nguyen quotes to view full size.